Moving to a new home is a big endeavor. It can take up a lot of time and resources, but you should still be mindful of your impact on the environment. Fortunately, there are plenty of ways to make your move as efficient as possible without sacrificing quality. It is advantageous to hire a moving company, but you should look into one that has years of experience. An experienced team will know how to make as few trips as possible so that the truck is not running back and forth constantly between the two locations. Buy recyclable cardboard boxes you can take to a recycling plant once your move is over. You also want to avoid using bubble wrap because it is not good for landfills. In lieu of bubble wrap, look into old newspapers or biodegradable packing peanuts to protect delicate items. There is most likely a lot of stuff in your house you can do without. Take inventory of everything, and determine what can be recycled, thrown away and donated. This will help greatly in lessening the load on the moving truck. You will want to clean your old home so that it is pristine for the next owners, and you want to clean your new home so that it is ready for habitation. Instead of opting for cleaners that contain harmful chemicals, you should look into products that are all-natural. Depending on the area in which you live, your local electric company may offer the option to get your home’s power from renewable resources. This can give you a fresh start where you are doing your part for the planet. 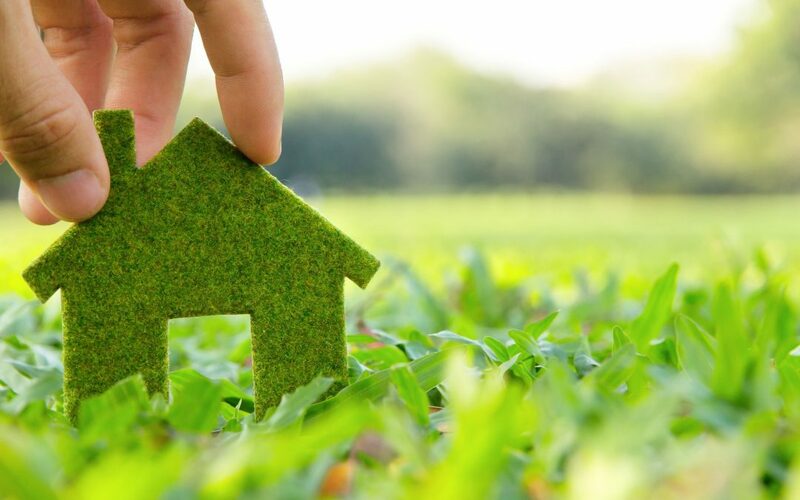 Go green with your next move by hiring Attention to Detail Moving. We do our best to make people’s moves quick and efficient, so give us a call at 844-668-3223 to learn how you can start benefitting.